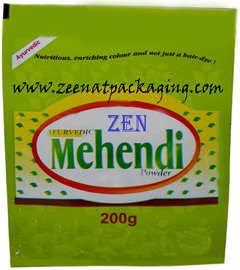 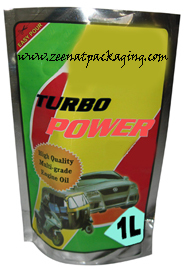 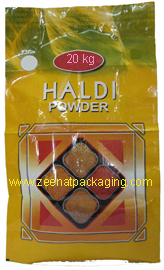 Zeenat Packaging is one of the most trusted names in the market that is known for offering high quality pouches. 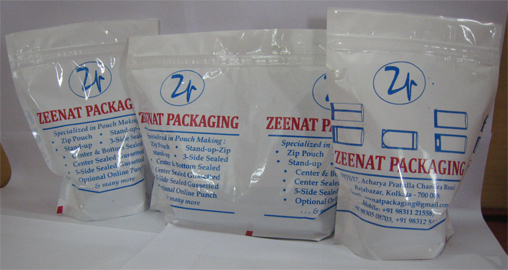 We make Perforation Pouches as per client’s requirement. 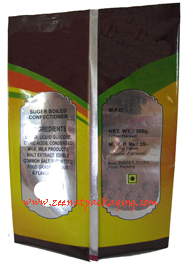 Perforation Pouches comes in chain. 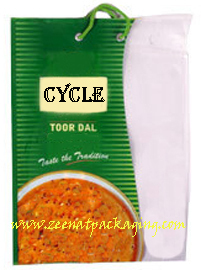 Easy tear makes it user friendly. 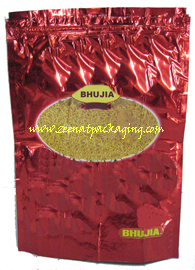 These Perforated pouches are generally used to pack various items like incense sticks, tea, detergent, pickles, etc. 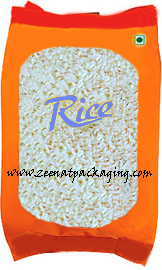 These Perforated Pouches are manufactured in various sizes as per clients requirement and in any number of chains.